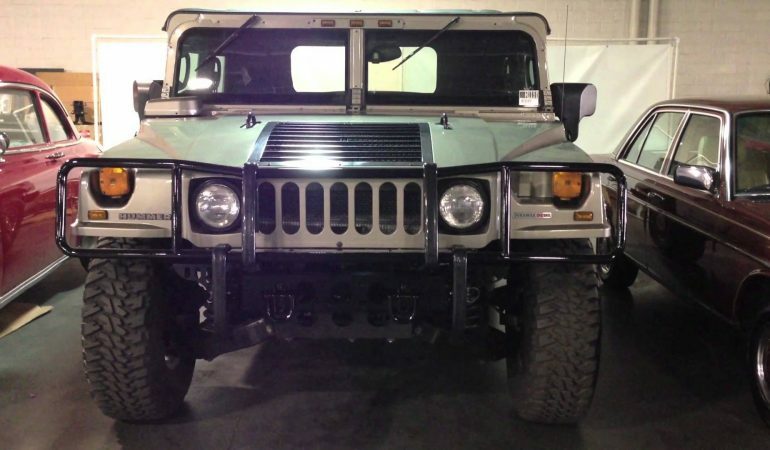 Get A Look At This Amazing H1 Hummer Collection! The H1 Hummer is one of the most recognizable cars on the road, weighing more than 10,000lbs and powered by a GMT650 turbo diesel engine capable of producing 300Hp, it is an undeniable beat both on and off the road. In this video we get a look at one MEAN collection of H1 Hummers that is sure to blow you away. From older to the newest this video has some gorgeous examples of the monster on the road! click below to check them out!